Loom Bands, Loom Bands, Loom Bands!! That’s all I hear. Down with the Xbox 360, out with the Playstation controllers, DS? what does that even mean? Loom Bands are taking over planet Earth. One day however they will phase away and be stuffed into the wheely bin at the front of your drive, awaiting the arrival of the local recycling centre. 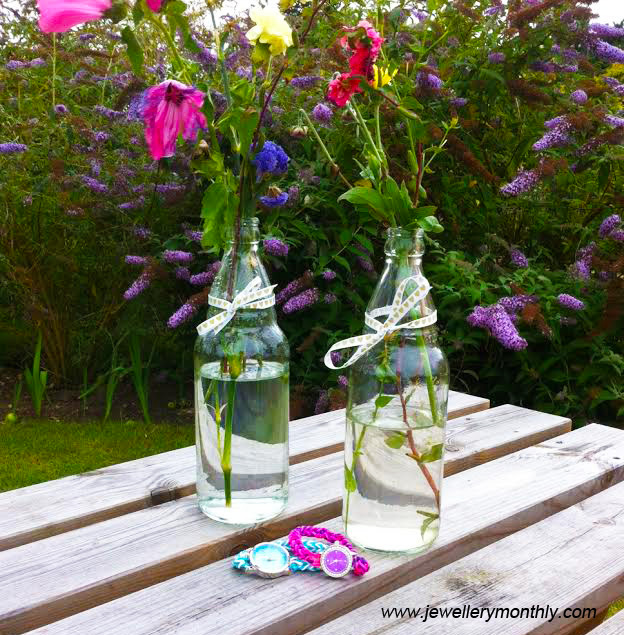 But for now, they are here to stay for awhile, so lets enjoy the crazy, fun, flourishing, colourful Loom Bands. The JM team had a little thought and made something that could go viral. We await in anticipation…. 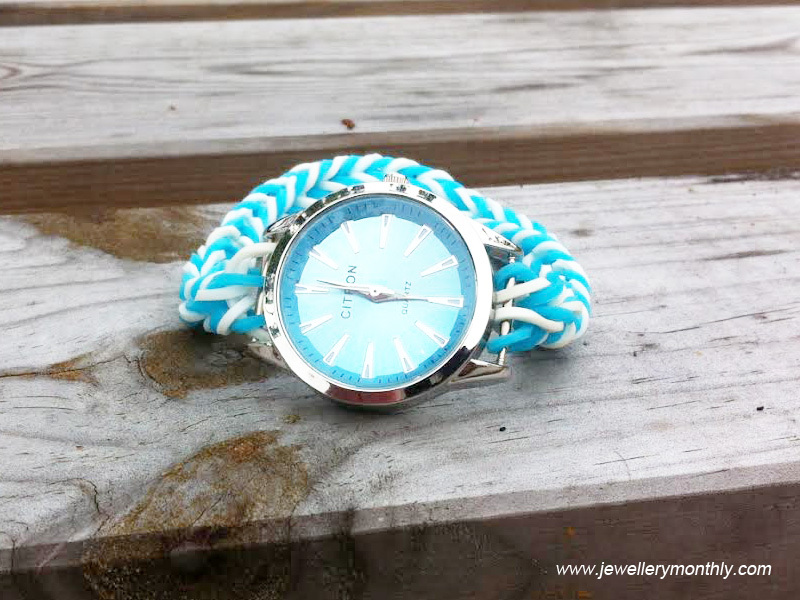 We came up with the Loom Band Watch. We started off with a girls/ladies version and changed the straps to make them all kind of Loom Bandy. So here they are. What do you think? Will they take off? If you like them and think they would look nice on you, a friend, your daughter or anyone you can think of? Then please do carry on reading. Well done for getting this far into the article, as you might be in for a little treat. 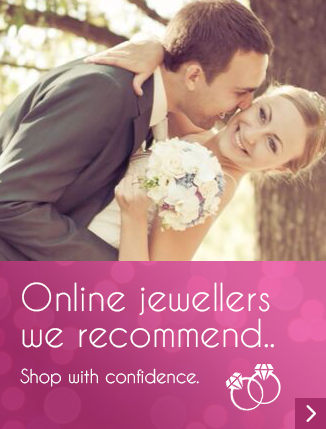 Please get in touch, as we are giving them away to the first 2 Jewellery Monthly fans who send us in their details. This includes: Your Name, Address, and email. How easy is that? We wish everyone the best of luck. 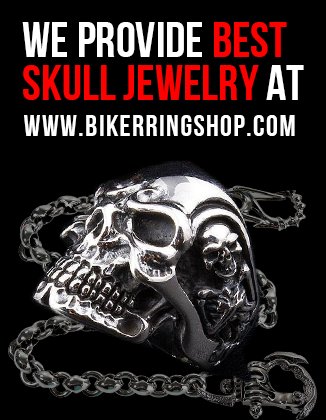 Have a look around the site for the contact page with all the info. We are currently making a Mens/Boy version as well. So watch this space. Both watches are made by CITRON. They boast a number of features including Quartz stones, stainless steel case and three movement hands. 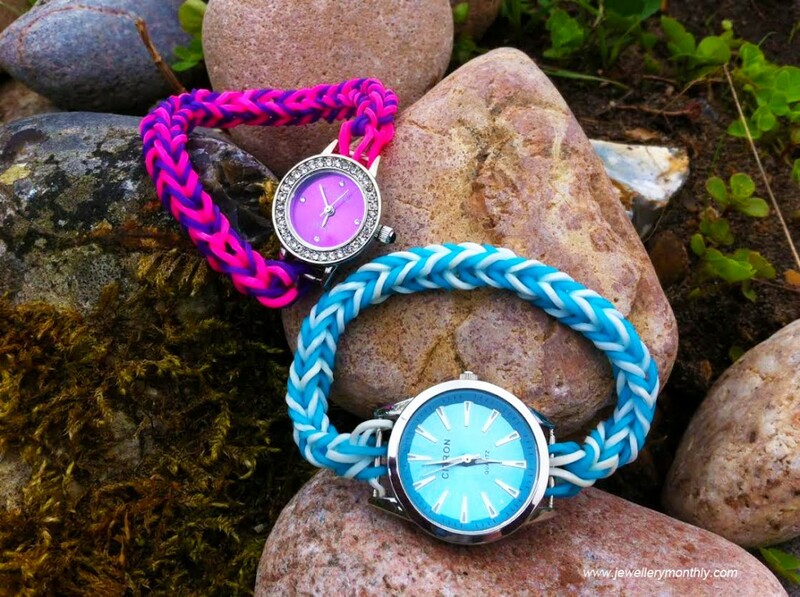 The winners of the watch can not hold Citron or the Henderson Group responsible for the Loom Band Strap or watch. 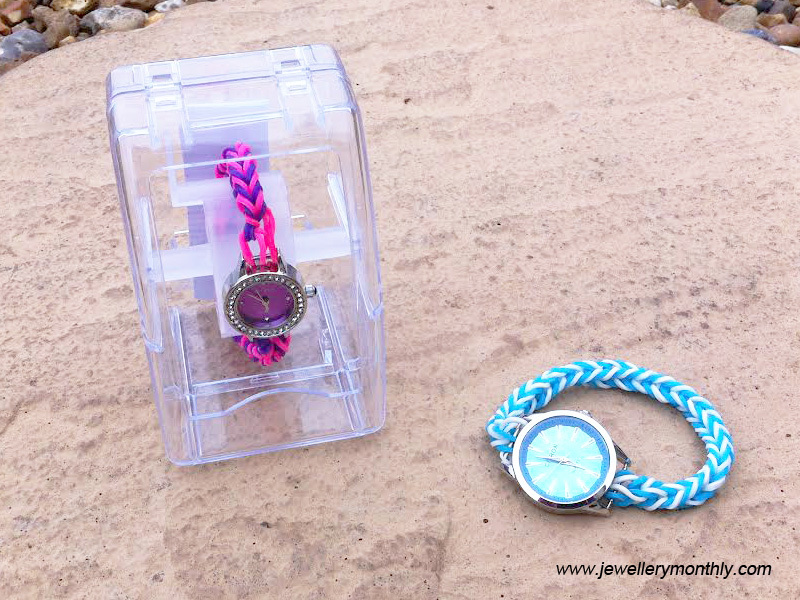 As Jewellery Monthly (JM) purchased the watches and are giving it away for free. The winners are responsible for the watch and safety of it. Please note that these watches are not suitable for any child of the age 3 and under. Please wear your watch with safety in mind. 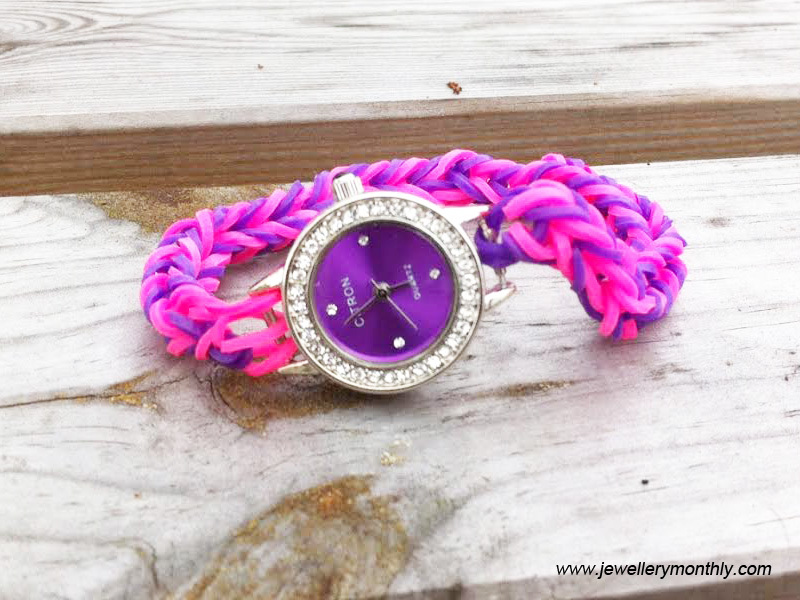 The watch and Loom Bands are brand new and can be worn as a ladies fashion accessory.